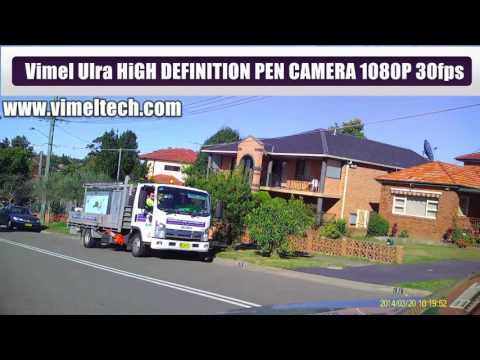 Are you looking for a perfect spy camera pen with advanced technologies? If yes, here is the answer. 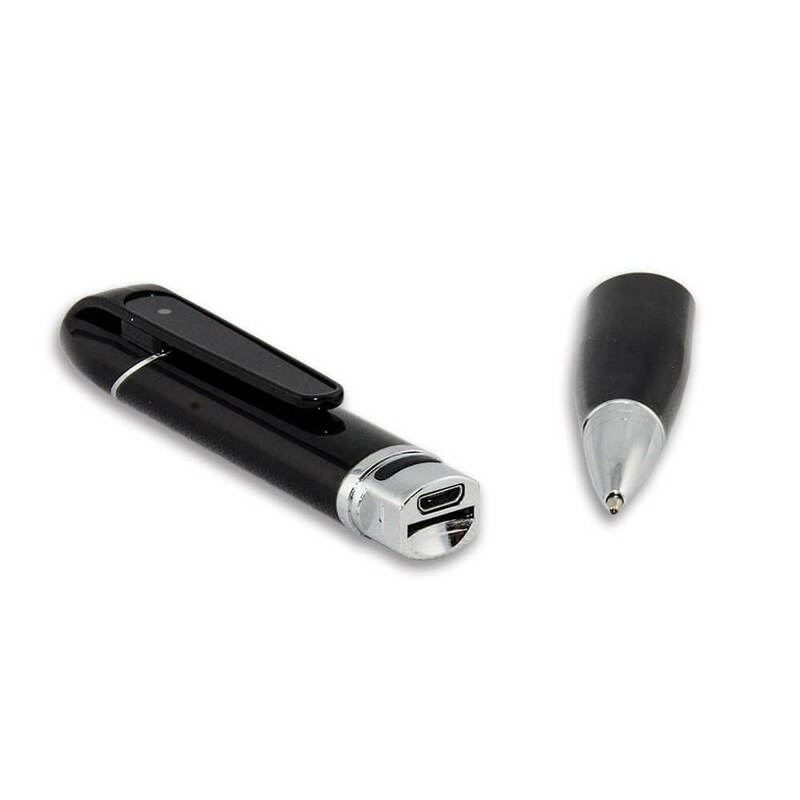 This wi-fi pen camera is perfect for you because it has all its advanced technologies. The 3-in-1 built-in camera enables you to record videos, audios at any time ever under low-light conditions. Record with one click button and enables you to watch the live video even at your android/ios phones. The best part of this wireless spy pen camera is you don’t need to any driver for plug and play. 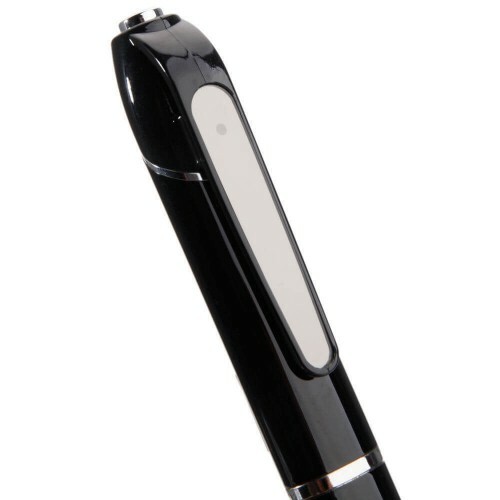 This stylish and elegant looking wireless hidden pen camera has 5-megapixel cameras with the resolution of 1080P/720P/480P selectable. It can capture videos in AVI format with the view angle of 90. The recorded video supports the software likes VLC player and SMP player. With the excellent video capturing footage system you can able to capture quality videos using this WIFI spy pen camera and store in the micro SD cards. Yes this IP spy camera can also support micro SD cards ranging 16GB to 32GB. With its real-time monitoring capabilities this pen is ideal for spying and it can also be useful for your home security needs. 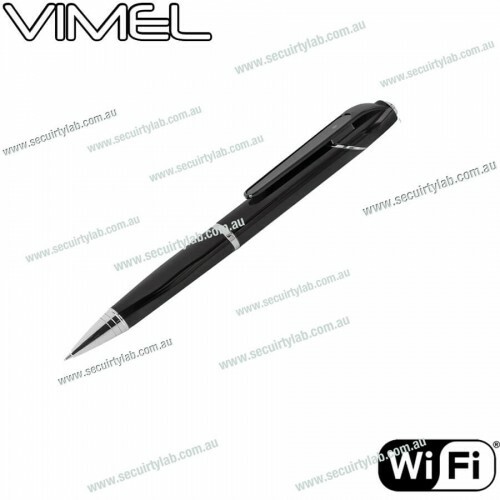 By using this pen camera you will also have the luxury of fast recording by one touch along with real-time monitoring and recording and can also be accessible to any WIFI capable devices like smart phones and tablets. 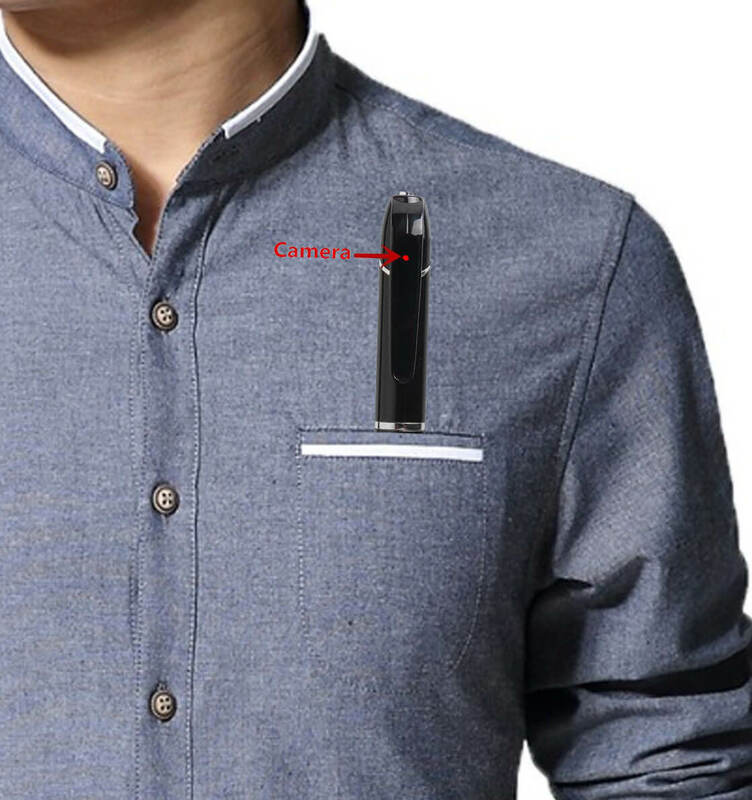 This pen is a regular working pen with Wi-Fi hidden camera that captures HD videos and audios. It contains high-quality voice recorder ranging decibels can also be used to record your personal records which you can use it for later. It can be operated in 10-60 degree Celsius. It can detect the objects and shoot perfectly up to 6m distance. This is an ideal camera to fulfill all your security needs. Tissue box cameraIntroduction:You can easily find the theft and illegal activities in your offi..